If you are seeing this message something is wrong. Please Click Here to email us and let us know so we can fix it. Please let us know the device and browser you are using, it will be a big help. SORRY! 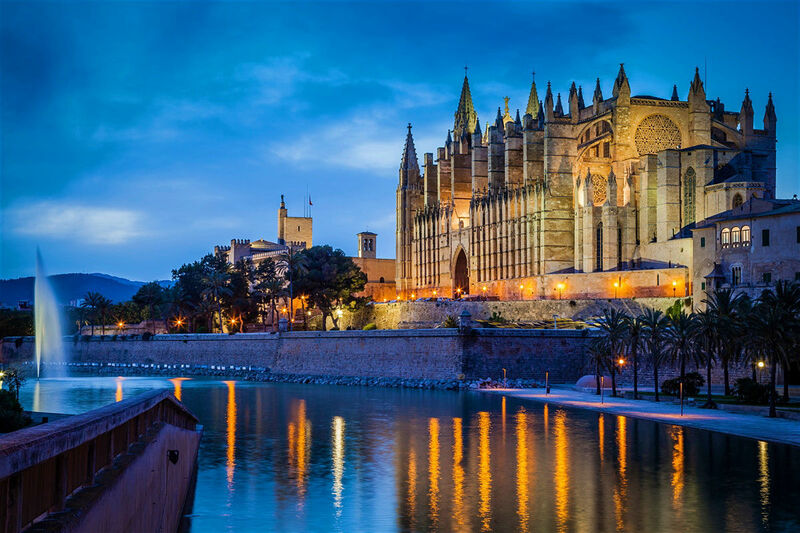 Our studios are based in Palma de Mallorca, a growing Hub for Medeternnian based Super Yachts. We broadcast 24/7 a mixture of talk and debate about industry news and feel good music. We broadcast globally accross a digital platform (the internet) and can be listened to via our website, our Apps, Apple TV, iTunes, TuneIn and many more streaming services. 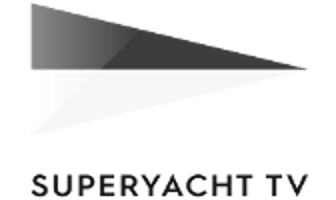 Tune in to SuperYacht Radio to hear the latest in industry news, marine weather updates, jobs, interviews and reports on all things to do with the Global Super Yacht Industry and Community. This Is Your Radio Station! What's Happening On Social Media! 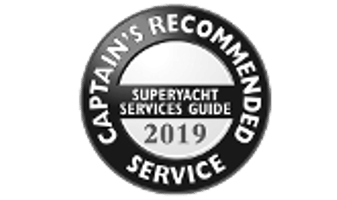 Are you interested in advertising on the only Global Radio Station dedicated to the SuperYacht industry, reaching over 30,000 industry professionals per month? If you have something to say to these people then why not say it through us, they're listening! Broadcast from anywhere in the world to anywhere in the world! SuperYacht Talks is our new service empowering you to deliver your Talk, Seminar or Conference to a global audience, whether on sea or land. You can even broadcast from the comfort of your own desk. All you need is a microphone and an internet connection! You can listen to us through our partners websites while you browse! This is YOUR radio station so please send us a message or call us with any news , industry updates or things you would like us to talk about. We need your input, the community needs your input! If you are on the Services & Supply side of the industry let us know what's happening with you, new products, new services new employees whatever you think that is of interest.